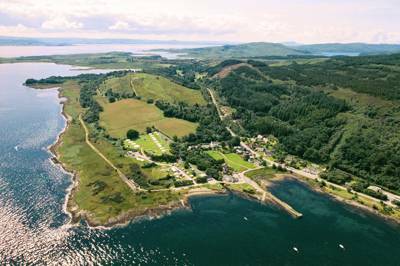 The second largest of the Inner Hebrides, Mull is a relatively accessible Scottish Isle, just forty minutes by ferry from Oban. If the sea is churning and the sky is grey, then campers won’t be surprised to hear it is also the wettest of the islands, but the moody peaks and rugged moorland are all the more interesting for it. When sunshine does break through, spectacular beaches pepper the coast and make an island that is perfect for camping. There are several good campsites on the Isle of Mull and for some of Scotland’s best camping there a fewer better spots. Browse our selection of the best campsites below, or click here to refine your search. Isle Of Mull at Campsites in Isle Of Mull, What better location to camp than the Inner Hebrides? Read on for Cool Camping’s carefully curated list of the best campsites in the Inner Hebrides and the Isle of Mull. 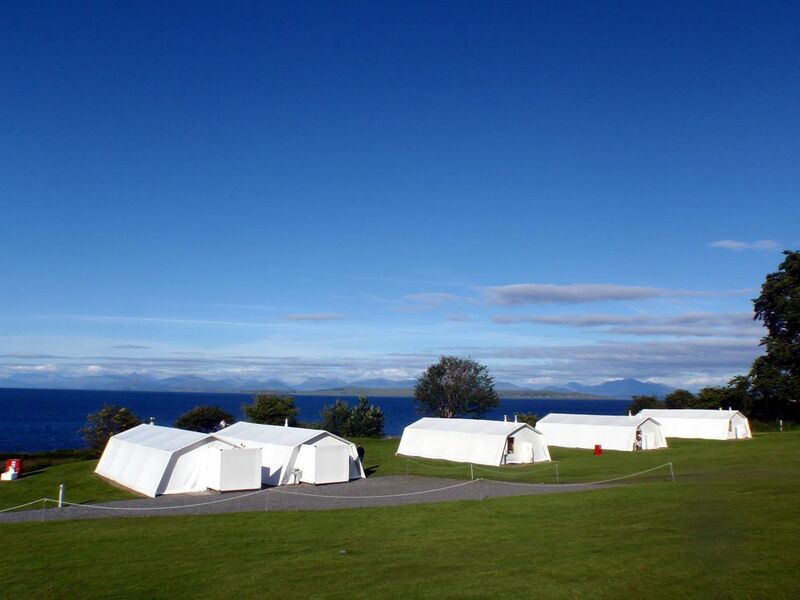 Camping for families and groups alike, scenic campsites and waterside spots, there’s a campsite to suit everyone.